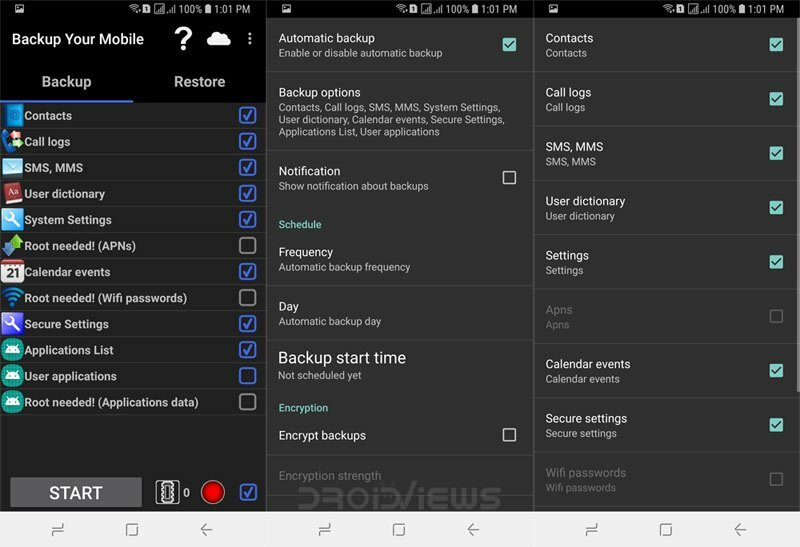 Here is how you can backup apps, contacts, call log, text messages, and settings without rooting your Android device. Below, we have listed 4 apps that will help you backup Android devices and keep your phone’s data safe. Mobile phones are no more just a simple gadget that let us make/receive calls and send text messages. It has now become a digital companion that wakes and sleeps with us, keeps important and secure data, reminds us of events, calculates and computes for us. It’s an exquisite example of how technology can make our lives better and richer. Our phones store items like contacts, messages, lots of apps and games downloaded from the app market. When we get a new phone, we spend a lot of time configuring it to our preferences and it takes a lot of time. 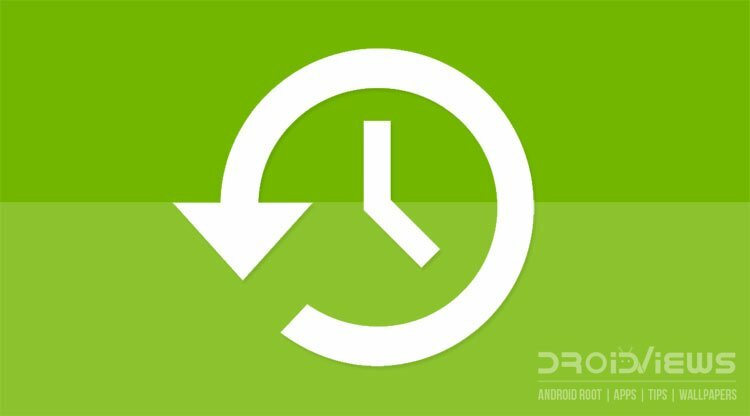 Those who play rooting and flashing games frequently can easily create a nandroid backup of their device using TWRP recovery, and thus preserving all data including apps, settings, calendar and all. The Google Play Store is full of apps that can easily backup almost everything present on your phone, but most of these apps are for root users only. 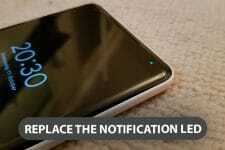 There is a large Android community, however, who love their phone as it is without rooting or modifying it. So, how they can back up their apps, messages, call logs, phone settings, calendar entries, user dictionary, bookmarks, APNs, etc. Most people lose such data accidentally and circumstances might be different. If you think you need not back up your data because you never plan to plunge into such activities as are major reasons for data loss, keep in mind things do not always go as planned. Suppose you installed an app from the market and when you opened it, your phone freezes! What would you do if your phone is suddenly caught into a bootloop? 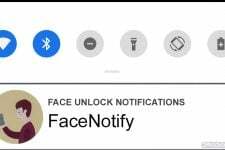 You will have to wipe your phone to fix it and in doing this you are sure to lose all apps, games, contacts, messages, etc. Wouldn’t it be great if you had backed up all such data stored on your Android phone? So here are some of the best apps that can backup all installed apps, call-logs, messages, contacts, etc so that you can restore them later in case you have lost them. I have used them all, tested the features and functionality, and then sharing with you all. App Backup & Restore does exactly what it says. It is a really good app for non-rooted Android phones and tablets. The app can backup all third-party apps installed on your device. Unlike apps like TitaniumBackup and SuperBackup, this app works without root. But due to no root access, it cannot back up the app data. What you can backup is just the .apk files to the external SD card of your phone. The app can also back up the system apps but for that, you will have to enable this feature from app settings. All backed up apps are stored by default to a folder named “App_Backup_Restore” on the external storage. Open the app and select the apps you would like to be backed up and tap on the “Backup” button. To restore that app later, tap on the “Archived” tab, select the apps and click “Restore” button. You can perform backups manually, or schedule it from app settings. 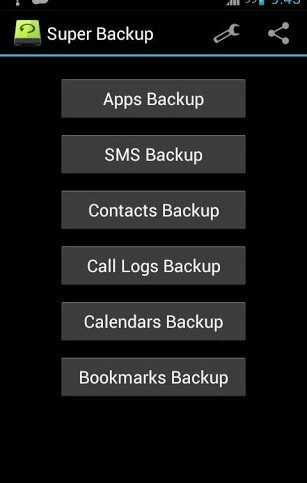 Backup Your Mobile is rather a new entry at the Google Play Store that performs backup for various types of items. It’s an all-in-one kind of app that can backup and restore your contacts, SMS, MMS, call logs, system settings, user dictionary, APNs, calendar events, bookmarks and browser history. Backups are stored on SD card or in device memory, it is also possible to store data on Google Drive or Dropbox. You can either back up the selected item manually or schedule automatic backups. When I tested this app on Galaxy S3 with the leaked Android 4.2.1 two days ago, it did not work then and I got force close error every time I tried to create a backup. But the app received an important update yesterday which added support for Android 4.2 too. Easy Backup is another nice, and probably the best, free app for backing up your messages, call logs, calendar entries, bookmarks, and contacts. It can backup these data on the native SD card, or store them online to your Gmail, Google Drive or Dropbox account. You can create a backup manually or schedule automatic backups. The app UI looks nice and I like its dark holo look. 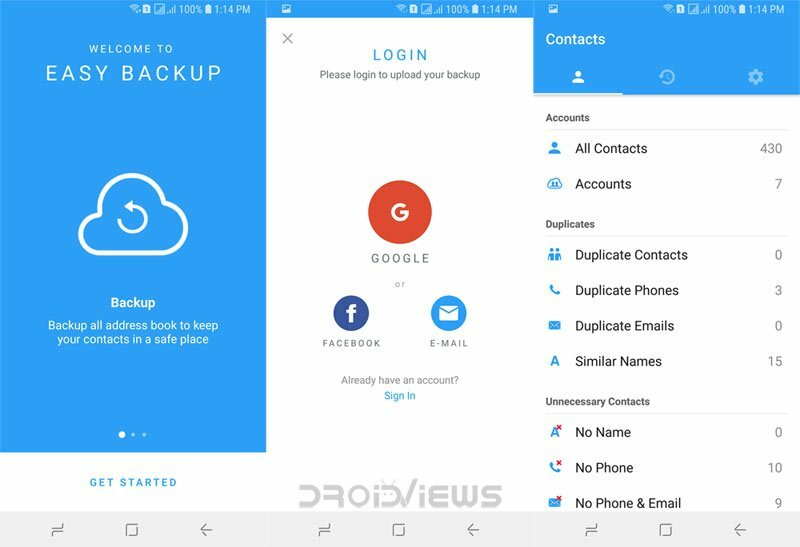 Having installed the Easy Backup app on your device, you need not install separate apps for backing up your contacts, messages, logs, and other data. 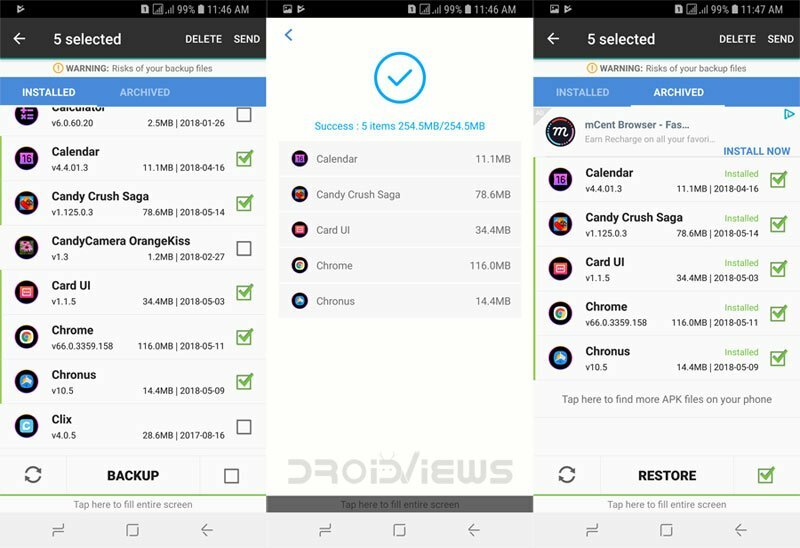 If you have got root access on your Android phone or tablet, there is a very good all-in-one app that can simply backup almost everything that might be of any importance to you. The Super Backup app just an amazing tool that creates a backup of your apps with settings and data, contacts, messages, call log, calendar, bookmark, etc. I hope these apps would help you in keeping your valuable data always backed up so that you do not lose anything ever. If you know about a better backup app, please share with us and do not forget to tell us if it helped you. Cheers! ATENCIÓN: no actualizar presenta fallas de lentitud el teléfono se cuelga el procesador se sobre carga de procesos. please how do i know my fone is rooted or not? please do i have to root ma tab to be able to perform the OS upgrade? what does the line “Custom Binary download: NO” imply? awaiting your reply…urgently. What do you mean? I am unable to understand you. if i switch back to my old rom does my contact will appear back ? i had installed the Unofficial CM 10 ‘Jellaxy’ ROM JB 4.1.1 and lost all my contacts . Yes, if you keep Sync on your device. As soon as you sign in with your Google account, the contacts are automatically imported to phone.